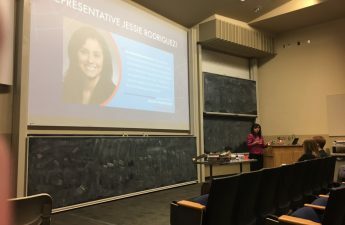 After recently announcing her bid for a seat in the United States Senate, state Sen. Leah Vukmir, R-Brookfield, visited the University of Wisconsin’s College Republicans Tuesday to talk about some of the pressing issues facing students on campus. Vukmir kicked off the meeting by addressing some of the differences she had in her college experience. When she was in college, she wasn’t involved in a group like College Republicans because organizations like that didn’t exist, Vukmir said. 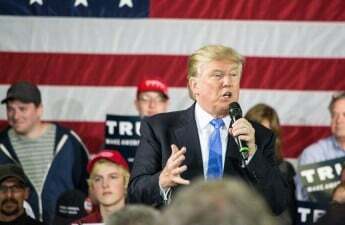 While she was at Marquette University, students from both sides of the political spectrum were able to have civil conversations. “It’s really a different situation than the college experience than your parents and I had,” Vukmir said. 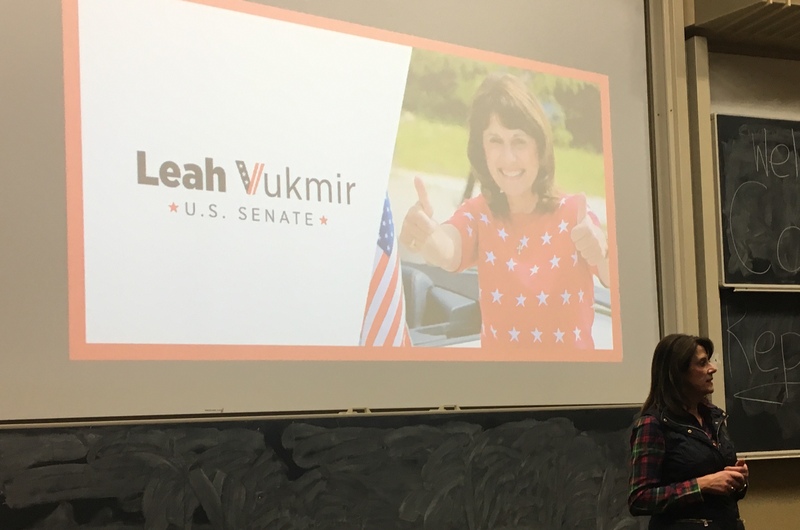 Vukmir encouraged students to get to know people on the other side of the political spectrum as individuals because those friendships can be crucial not only in politics, but to becoming a well-rounded person. Talking to people who disagree with you can be intense, as it is in the state Senate sometimes, but having those friendships will pay off down the road, Vukmir said. “You would never know that we get things done on a bipartisan basis because the media doesn’t want to talk about it,” Vukmir said. Vukmir also addressed current tensions on college campuses, specifically in regards to the Boycott, Divest and Sanction movement on Israel and the Campus Free Speech Act passed by the state Assembly. There is current legislation Vukmir is working on would prohibit any state agency or government from adopting BDS legislation against Israel. To her, Israel is one of the United States’ greatest allies due to their contributions in fields such as science, art and technology. With regard to the Campus Free Speech Act, Vukmir believes the government should have more oversight to universities regarding free speech. 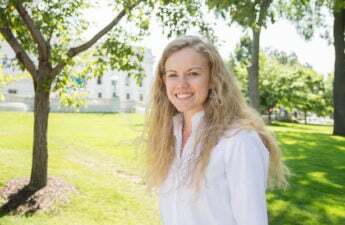 Even though the bill passed in the Assembly back in July, she hopes an agreement will be reached by the end of session in March. 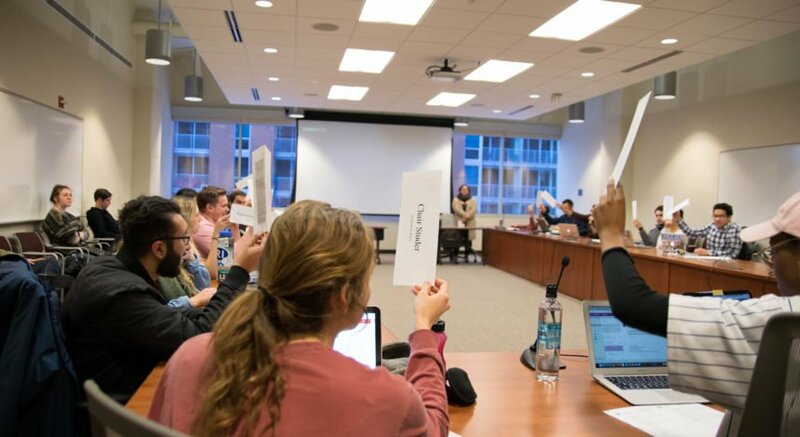 “It’s absolutely incomprehensible to me that you are in a position where you don’t feel free to speak your mind and this is what universities are supposed to be about,” Vukmir said.